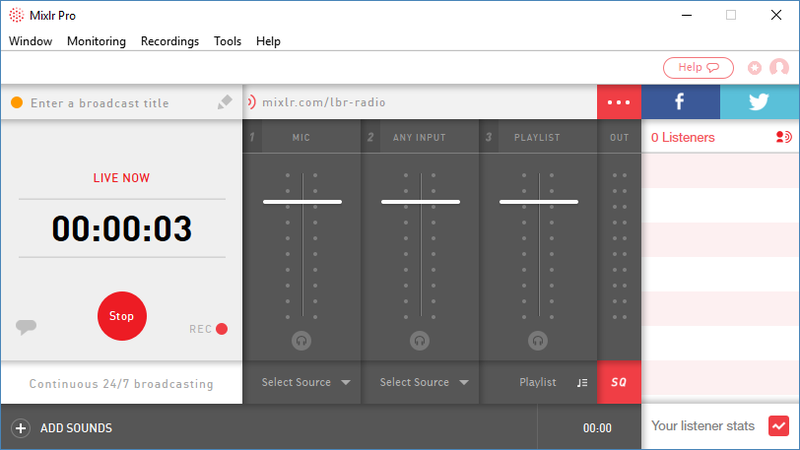 Starting a broadcast on the Mixlr desktop app is simple. Just click the red 'Start' button and you're live on Mixlr! To stop your broadcast at any time just click the red button again. If you're unable to start a broadcast click here.